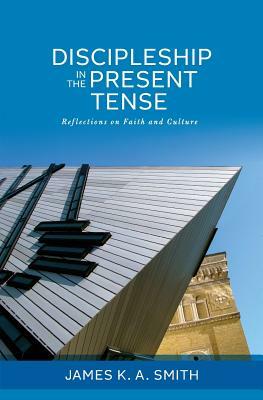 Calvin College Press, 9781937555085, 232pp. In this accessible, insightful book, noted Christian scholar and award-winning author James K. A. Smith gathers together a range of his writing for popular audiences. Working at the intersection of faith and culture, past and present, church and world, Smith offers both incisive cultural criticism and winsome articulation of a robust Christian faith in our "secular age." Whether he's making a case for the enduring treasures of the Christian tradition in postmodernity, or talking about the virtues of "hipster" Christianity, or inviting us to consider the poetry of Charles Wright, or offering advice to young parents, Smith's prose is always probing, provocative, and illuminating.